This Les Furber designed 18-hole Cardston golf course nestled in the Lee Creek Valley, offers a picturesque view of the mountains, wildlife and natural scenery. We offer a challenge for golfers of all levels. Our par 71 course, features friendly services, multiple elevated tee boxes & sand & water hazards for your great round of golf. Strategic club selection is rewarded on this course! 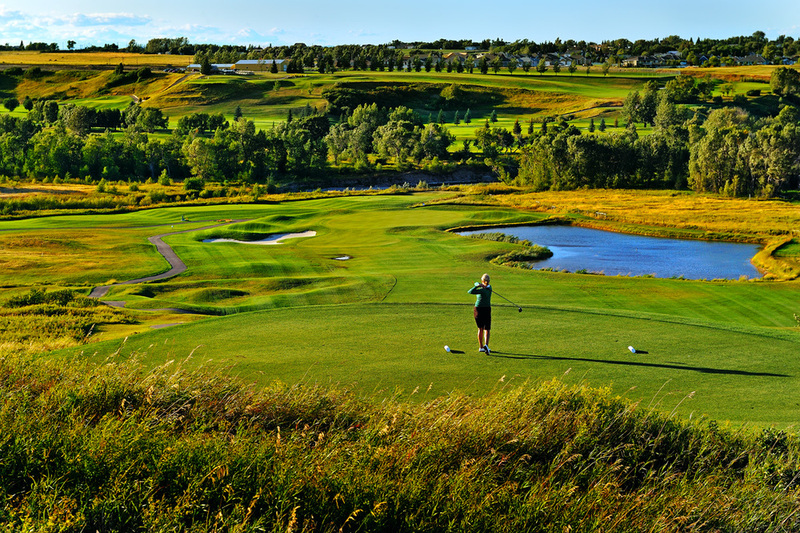 You will simply love this Cardston golf course!